A large majority of us were all students once. Waking up at 11h00am from Monday to Sunday and going to bed 03h00 every evening was the norm. Everyone looks at these young people and tells them that this is the best time of their lives and that it’s a time to find out who they are and where they want to go in life. A lot of decisions have to be made during this time, yet to a student a big decision is where the next party is? Most people out of varsity and in the big world look at these students and accept their lifestyles and silly decisions here and there because it’s what is expected from a student, the care free life. Yet how many people are looking at students and really looking at them? The average person wakes up at 06h30, has breakfast, drives to work, does what is required of them, comes home, eats dinner, watches TV and goes to bed. Managers in companies rely on these “everyday people” to survive, yet few actually study an average students buying behavior. Looking closer into the power of the student buying behavior will show you just how powerful they are. The average student stays up late, spends money they don’t have and contributes to massive economies. Companies who do not believe that students can make a difference in their companies need to think again. 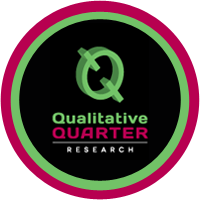 Qualitative Quarter conducted a pilot study on students at universities in Port Elizabeth and Johannesburg. The students were asked a range of questions from what is their favorite chocolate to how they would rate the government, from alcoholic preferences to what car they aspire to drive once they get a full time job. All of these questions were asked to them to try to understand how students would spend money if they had it. The results were fascinating and very insightful. Students are the future economies of our world. Companies need to start focusing on positioning their products in student’s minds. These young individuals will one day have the spending power of the average person, some even more. As a company you should not only start looking at them once they have the power, but look at them before, when they have nothing. This builds a relationship, trust and a feeling of belonging for a young individual entering this world. They will all one day have to buy the fridge, and the car, and the iron, and the TV, and have bank accounts etc. 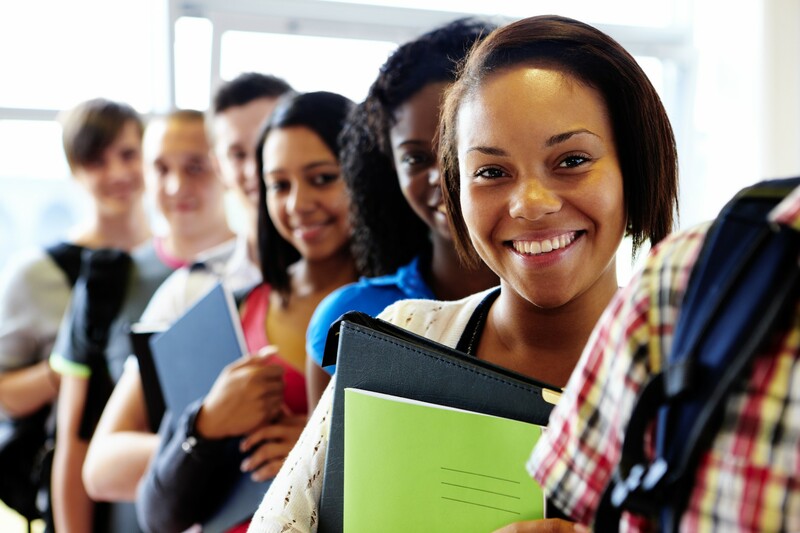 If a company starts investing in students, they will be investing for the future.